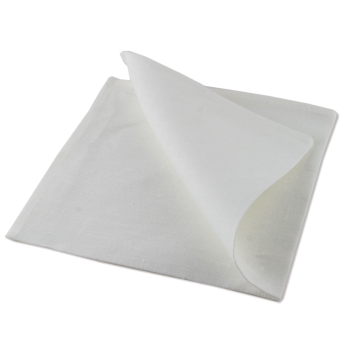 Nothing speaks understated elegance more than a crisply laundered and spotless white napkin. Like sparkling cutlery or gleaming glasses, napkins are an essential item for a formal banquet, wedding or special occasion. Our napkins are a standard 20cm x 20cm size and are available in white or a large range of colour choices.